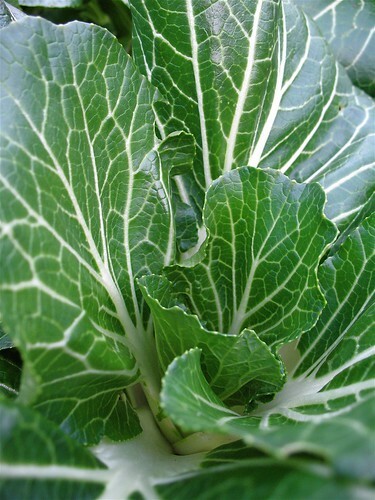 Joi Choi – (55 days) This hybrid has dark green leaves and a white stem. It is fast growing, vigorous and slow bolting. Sow seeds in fall. It tolerates a wide range of temperatures. 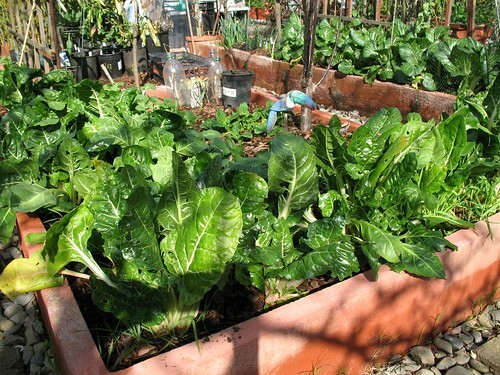 Prepare rows 14"-20" apart in fertile, well drained soil. Plant each seed 1/2"-1/4" deep and 1"-2" apart. Thin seedlings 6"-8" apart. Harvest in 40-55 days. Used in stir-fry or eat raw. This pak choi has a mild, pleasant, slightly mustardy flavor. Pick one leaf at a time or harvest the whole plant.